Did you know that there are certain times of the month that are more energetically supportive for you to set intentions than others? 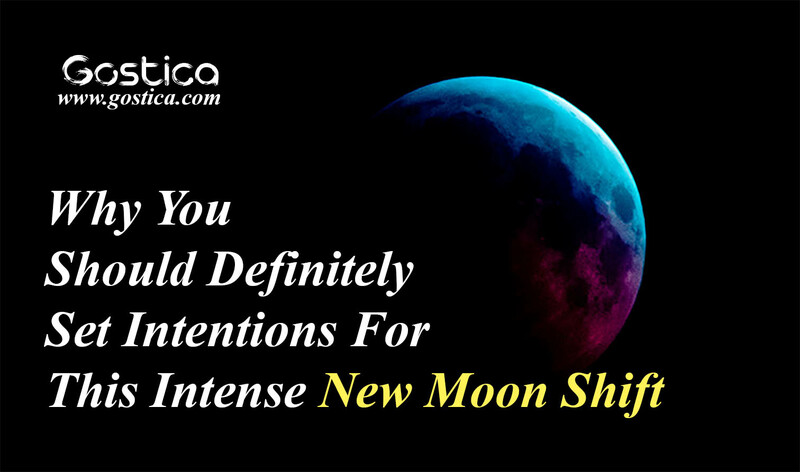 This upcoming New Moon has a powerful alignment that will help you in a dramatic way- if you set your intentions. If this is brand new information, then you my friend are in for a treat. It’s all based on the lunar calendar i.e the moon and what phase it is in. There is a lot to be said about following the cycle of the moon. As far back as the Palaeolithic era, it has been discovered that humans have been using the lunar cycle to measure time. For centuries our ancestors used the lunar cycles to plant and harvest crops, hunt, and fish, predict the weather and tides, follow the seasons and track the reproductive cycle of women. Even today biodynamic farming is based on the phases of the moon. Farmers will often plant their crops by the New Moon taking advantage of its powerful ability to promote growth. Just quietly this works for hair and nails too if you snip on a new moon the rate of rapid growth is increased.Pretty cool huh? A lunar cycle goes for roughly 29 days and the New Moon kicks off the party. The New Moon can’t be seen in the night sky, like the full moon, and is often referred to as the dark moon. I like to think of it as an empty vessel waiting to be filled up with potential and possibility and energetically speaking this time of the month offers us just that, an opportunity to dream big. Beyond the benefits of tracking the moon for ancestral survival, the moon emphasizes that we are all part of an inevitable natural cycle and it allows us to take advantage of the moments within the cycle that promote growth and expansion as well as the moments that require inner reflection and surrender. The New Moon falls within a very proactive yang phase of the lunar cycle. If you think of the farmers planting their seeds so that they grow healthy and strong, you can liken it to set your intentions so that they can manifest and bloom into a healthy and strong future outcome. Makes sense, right? Let’s just take the energetic prowess of the moon out of the equation for a minute. When setting intentions it’s important to do it consistently. By setting them at the same time every month it holds you accountable for the process. It’s like watering my indoor plants. If I don’t do it every Saturday I forget and then they wilt and eventually… well, you get it. The same thing will happen to our intentions if we don’t check in with them regularly.